More Guacamelee is never a bad thing, especially when it means Guacamelee! 2 is coming to two new platforms. Previously available on PC and PlayStation 4, the sequel will be coming to the Nintendo Switch (digitally) on December 10, with an Xbox One version planned for release in January 2019. But wait, there's more! (I seriously love saying that.) The first of two DLC packs for Guacamelee! 2 is available now for the title on PC and PlayStation 4. The Tree Enimigos DLC adds three playable characters, each with unique abilities. The second pack is coming in December, including fifteen challenges to unlock more characters. The DLC packs will be available for the Switch and the Xbox One when those versions of Guacamelee! 2 release. Record of Agarest War: Mariage [sic] was originally released in Japan only for PSP in 2012, but Idea Factory is now bringing the game West to PC players via Steam. 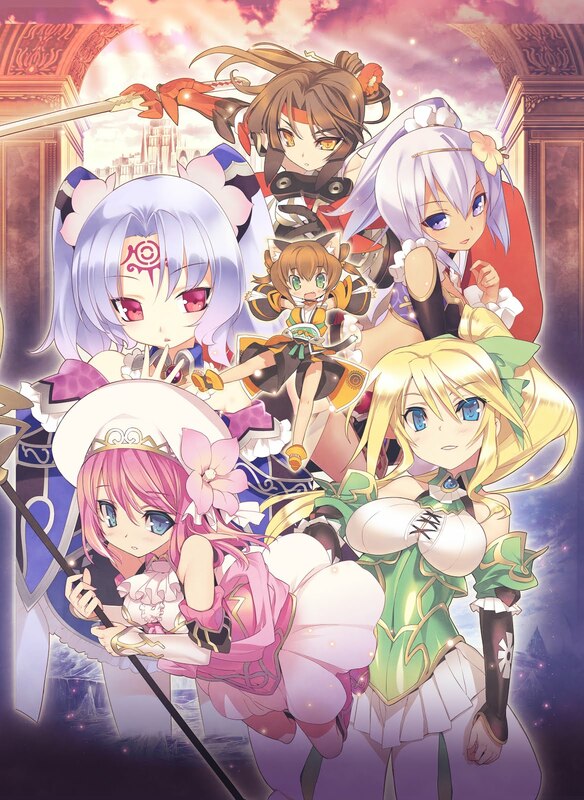 Record of Agarest War: Mariage on Steam will use the original voicework, and will have subtitles available in English, Japanese, Simplified Chinese, and Traditional Chinese. Just imagine how awesome the fanservicey Gal*Gun would be in VR. As a rails shooter, it's also the perfect kind of game for VR, and now, if you have the PC version of Gal*Gun 2, you can grab some DLC that will let you play the game that way. The DLC will set you back $US7 or equivalent, and once downloaded, the entire game can be played that way. From the Steam page: "Every aspect of Gal Gun 2 has been fine-tuned to run in VR! From shooting stages and Rendezvous Mode to Doki Doki Mode and everything in-between, it’s the complete Gal Gun 2 experience in VR!" Sadly there's no PlayStation VR version of this DLC, and that's unlikely to come, since the previous Gal*Gun VR experience also never made its way to Sony. Famitsu is just the best, isn't it? I mean, second best after DDnet, of course. But the magazine has some great reveals, including this one! Professor Layton and the Diabolical Box is coming to mobile in Japan next month. Originally released in 2007 for the DS, the updated version will add an "HD" to the title: Professor Layton and the Diabolical Box HD. The first entry in the series, Professor Layton and the Curious Village, has already been released for mobile devices internationally, and we can undoubtedly expect the sequel outside of Japan in the near future. 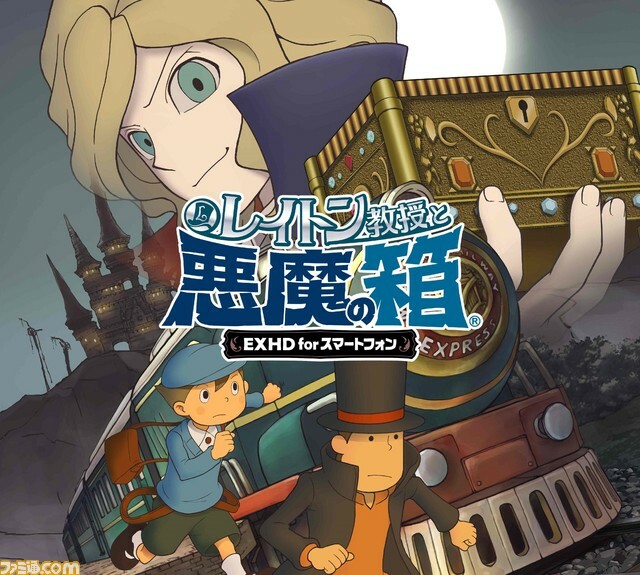 Professor Layton and the Diabolical Box HD brings Layton and Luke across the country by train to solve the mystery of a box who kills anyone who opens it.